The month of November 2016 marks the beginning of the festive season and also a paradise for the ardent gamers. Several games are slated to released this month and here is the list of games you can get your hands on. 1. Dishonored 2 – Revenge game Dishonoured 2 is all set to be launched on November 11, 2016 for PlayStation 4, PC and Xbox One. 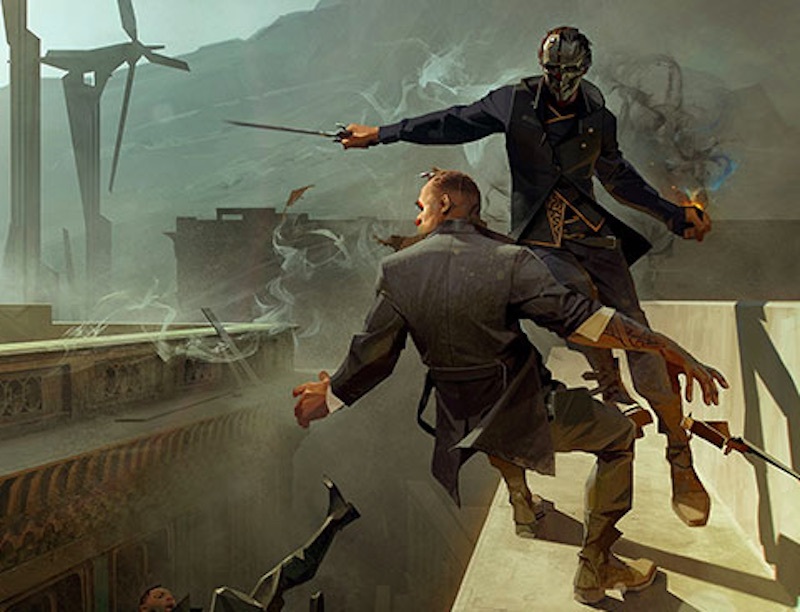 The gamers will in control of Empress Emily Kaldwin and Corvo Attano as they work together to restore their influence and power over the empire of isles. 2. Call of Duty: Infinite Warfare – The game is set at backdrop of a distance future and the gamer can play as Captain Nick Reyes, a Tier 1 Special Operations pilot who has a mission to lead a crew to defeat the Settlement Defense Front. The Defense Front is a military organizaion who is looking forward to take over the solar system. The game has released on November 4, 2016 for Xbox One, PC and PS4. 3. Watch Dogs 2 – The game has gloomy streets of Chicago that leads to the colorful city of San Francisco. With the introduction of new protagonists, a list of new hackins options are available for the gamers. The sequel is expected to be an exciting adventure that can overcome shortcomings of the first. The gamers can get their hands on the game on November 15, 2016 on Xbox One, PS4 and on November 29 for PC. 4. Pokemon Sun/Moon – The game has been set at the backdrop of Hawaiian inspired Alola region and has a multitude of new Pokemon to catch. Unlike the other games in the series, the gamer can play as a trainer while exploring the land and be engaged in battles of Pokemon. The game will release on November 18, 2016 in 3DS.